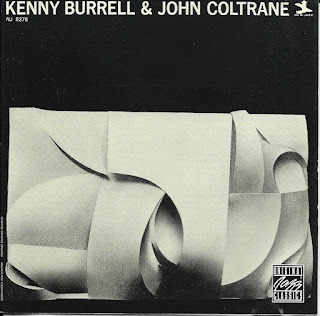 Welcome to another Sunday Music Muse Day, where I share recently picked up CDs or items from my musical stash. 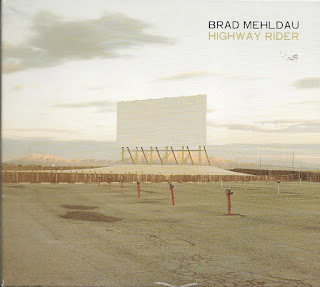 First up, Brad Mehldau Highway Rider, a two CD set which, at first listen, seems like soundtrack to a unseen movie. 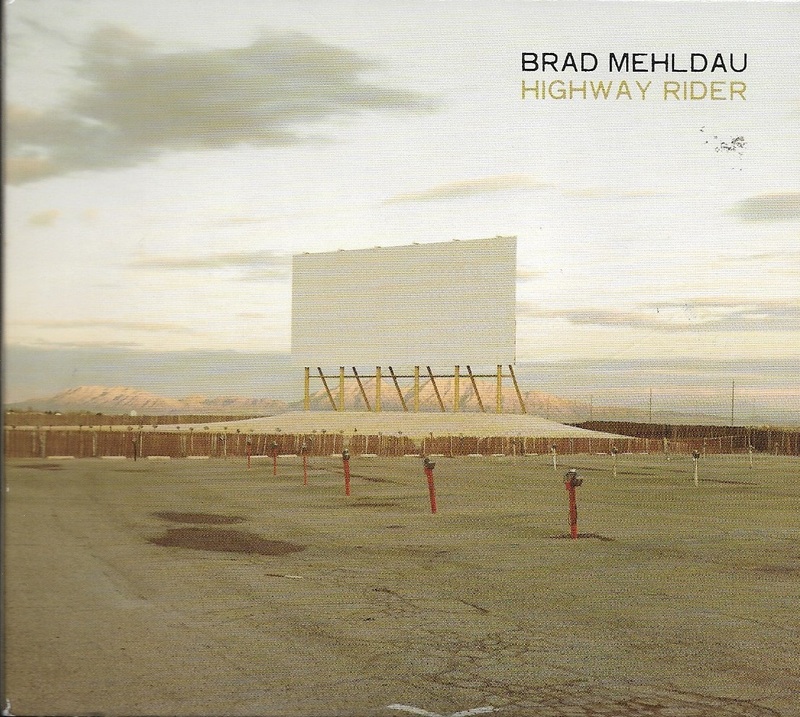 Actually, my wife and I thought parts of it was pretentious, but I like Brad Mehldau's other works, so I'm determined to give more intense listening before rendering final verdict. With the inclusion of an orchestra, this has to regarded as a serious session. 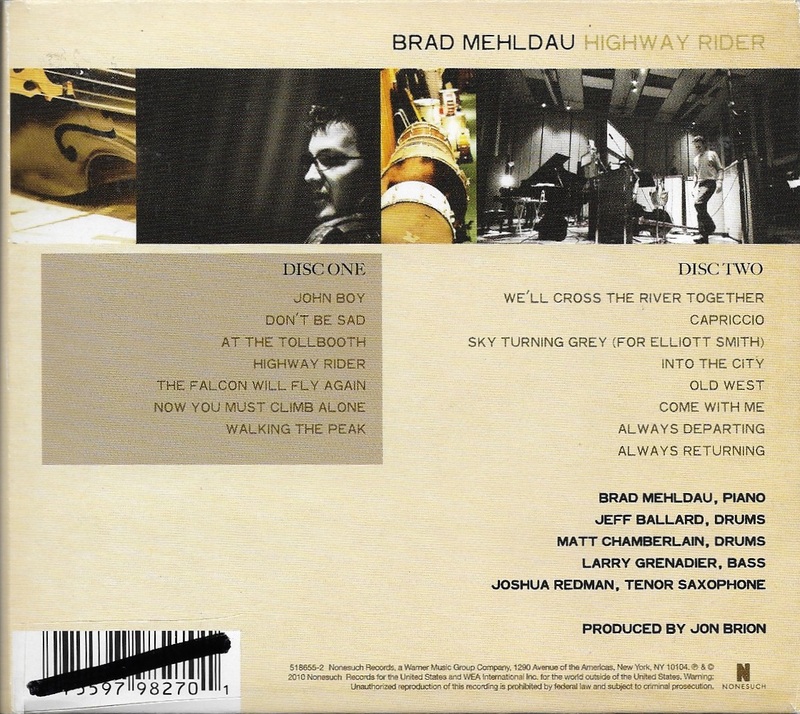 Unfortunately the CD booklet offer no background info. Online reviews call it a soundtrack to an imaginary film, at least I got that right. One also states, Highway Rider is the "most fully realized original music the pianist has written to date", that being 2010. So, maybe I have to venture outside of my comfort zone, a little. 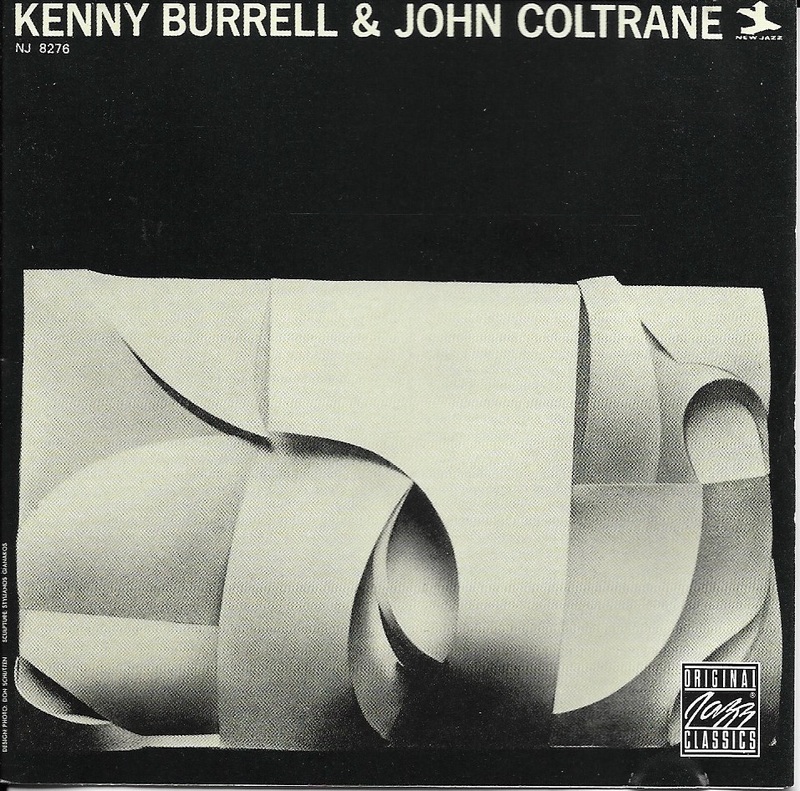 The next selection is Kenny Burrrell with John Coltrane, is 1958 date lead by the guitarist Burrell for the classic jazz label Prestige with recording engineer, Rudy Van Gelder, a legend in his own right.The liner notes states this was a period when Coltrane, a giant of jazz saxophone, was starting to move from the Miles Davis band to forge his own direction. 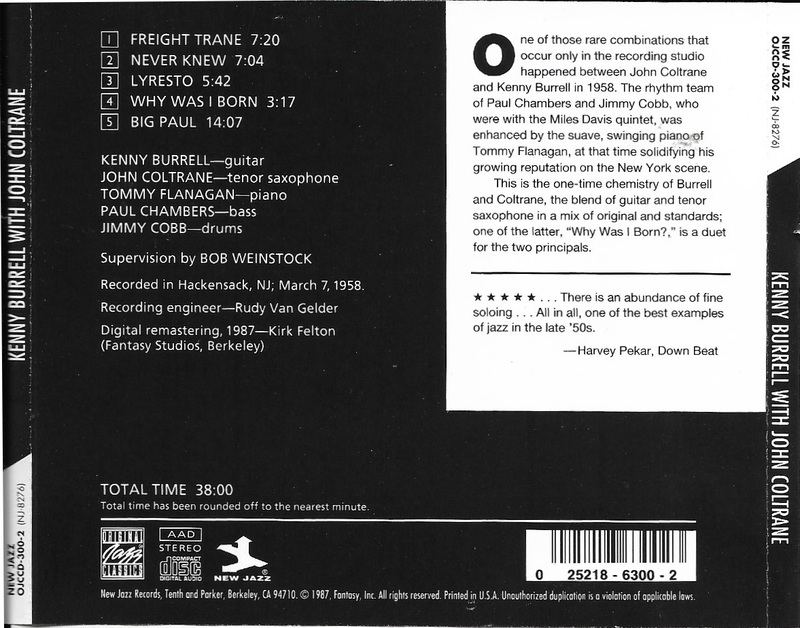 I love finding gems and fill the gaps in my jazz music history. History never sound so sweet. Lastly, here is another tune in my Warped Sky:Stray Cloud project, a combination of songs from old tapes and new renditions of original tunes written and played by me in the 1980s. Thief or a Savior, is an attempt at a Rock tune, although I don't have the voice for it. It was written back 1985, and never really completely until now. (My vocals, rhythm guitar and bassline. 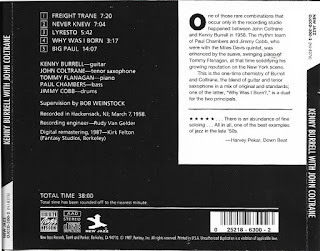 The rest produced in the Band in Box music program) I still imagine a trio of female backup singers, but couldn't manage that. There is the making of an animated video in the song's storyline. Time will tell. For me, it's one more off my music bucket list. Enjoy.